Keith Searle in The Weirs Times! Click on the image above to read the article in The Weirs Times. 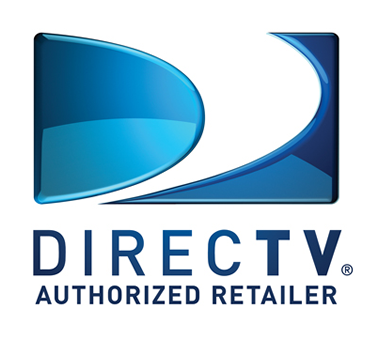 Why Home Theater Experts ? 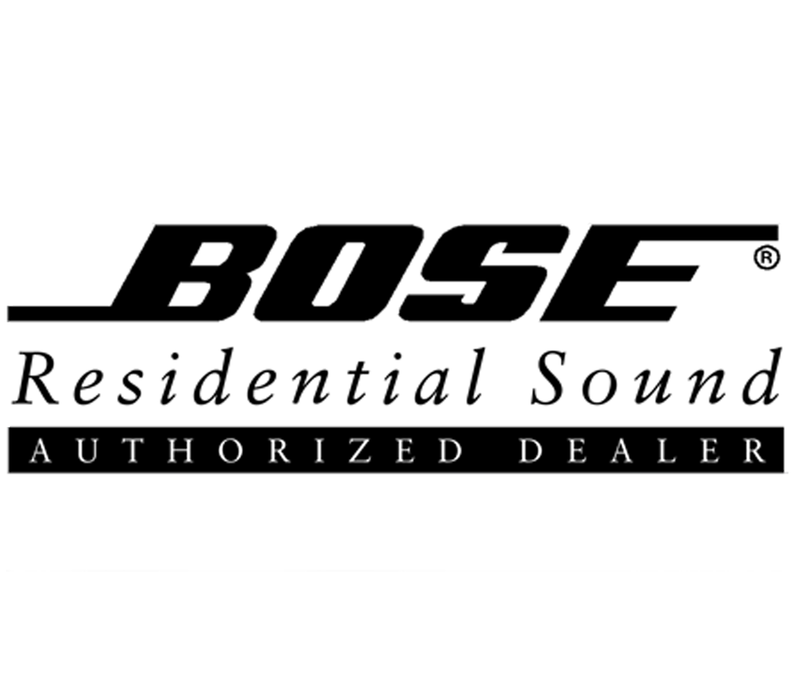 With over 30 years of experience in the business, you can't go wrong with Home Theater Experts! Click here to read about our company. 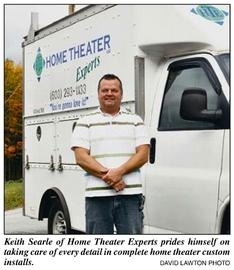 Home Theater Experts in the news! In October of 2010, we were featured in The Weirs Times!